At Plaza North Dentistry, we provide our patients with Zoom teeth whitening as an innovative and effective way to transform the appearance of teeth. If you no longer enjoy your smile, have yellow or dull looking teeth, dark stains or simply need to refresh your appearance, call (407) 337-1112 to schedule an appointment with our Altamonte Springs dental office. In one appointment, we can dramatically improve your smile so that you can feel confident just in time for a special occasion. At Plaza North Dentistry, we recommend whitening your teeth with the Zoom teeth whitening solution because your teeth will become whiter faster than if you try a kit at home. 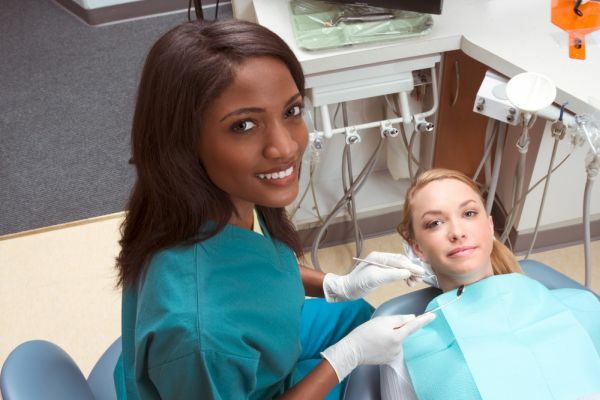 We will also ensure that your teeth are healthy and prevent any unnecessary sensitivity. This is a significant benefit of whitening your teeth under the supervision of a dentist. If you whiten them at home, you risk overexposure to the whitening solution and your teeth becoming sensitive as a result. Simultaneously, most over the counter solutions like whitening strips, trays, or toothpastes will only remove the surface stains on your teeth. Most of the staining and yellow comes from under the enamel so you need a whitening solution that will penetrate it. Our Zoom solution penetrates the enamel and begins the process of oxidization so that the molecules inside of your teeth reflect less light and appear colorless. This is what produces dramatic results. Most people that whiten their teeth at home see improvements but not to the degree that makes a significant impact. This is mostly due to the quality of the solution that is used while in some cases, like with whitening toothpaste, it is also because the solution is not on the teeth long enough. When you visit our dental office, we can review all of your options with you and create a treatment plan that will give you the brightest and most beautiful smile. We highly recommend that you try Zoom teeth whitening for the best possible results. If you have any remaining stains, we can discuss other cosmetic solutions for covering them like placing dental veneers for a more attractive smile. We also recommend that if you are planning on having other dental work performed like getting dental implants, crowns, or veneers, that you have your whitening procedure completed first since these restorations are bleach resistant. Timing is critical when planning a smile makeover so we will let you know if Zoom should be part of this process. For more information or to schedule an appointment with our dental office, call 407-337-1112. We will be happy to answer any further questions that you may have. Plaza North Dentistry was established in 1999. 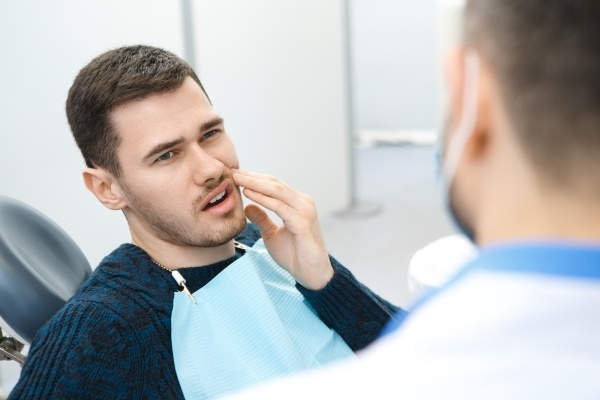 What Are The Signs Of A Dental Emergency? What Are Healthy Drinks For Your Teeth? We are committed to providing quality healthcare to families located in the Altamonte Springs area and treat patients of all ages. Copyright © 2019 All Rights Reserved Plaza North Dentistry.